If you’re interested in Southern California’s architectural history, you probably already know author and realtor Bret Parsons, Executive Director of Pacific Union International’s Architectural Division. (You can also learn more about him in this Los Angeles Times feature.) Over the last ten years, Bret has written some of the most fascinating books on our early, preeminent local architects. 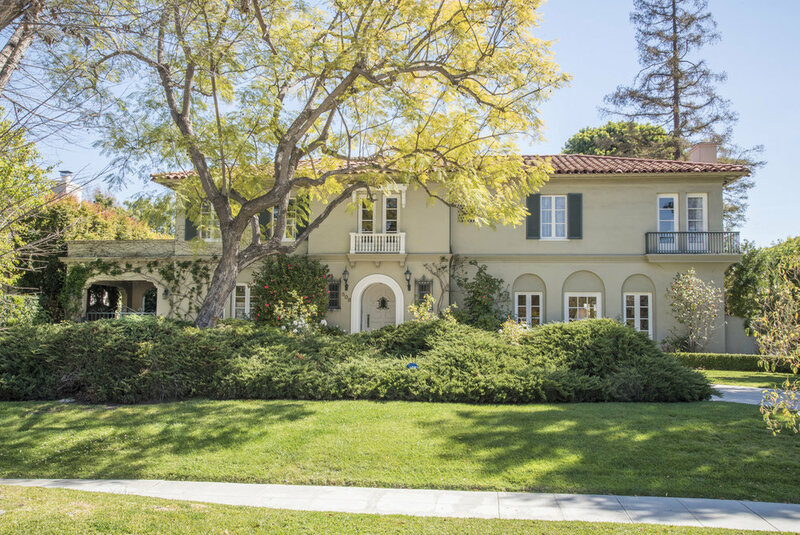 First came Colcord Home in 2008, a study of Gerard Colcord’s work, followed by the Master Architects of Southern California 1920-1940 series, a collaboration between Bret, architectural and Hollywood historian Steve Vaught, and architect Marc Appleton. The twelve-volume series (no small undertaking, this!) kicked off in 2016 with Gordon B. Kaufmann, architect of Greystone Mansion and The Los Angeles Times Building, among so many others, and next month brings Roland E. Coate. So, if you’re in the market to buy or sell—especially a historic property, visit Bret’s new digs on Larchmont Boulevard in Hancock Park. “It’s the most architecturally and community-centric real estate office of its kind,” he says. “It’s also a drop-in resource center referring architects, designers, contractors, landscapers and other home-related service professionals and vendors. There’s a conference room and even an outdoor terrace to host guests for homeowners meetings or design associations at no charge.” So while we anxiously await the new book, we’ve asked Bret for his favorite places in and around our great city. My clients’ homes! I’m often amazed, impressed, and occasionally shocked. Recently, I rode a discrete elevator down to an underground gallery highlighting blue chip artwork. That got my attention! The house pictured above is a 1926 Italian country villa I recently sold in Hancock Park. I ride my bike through Hancock Park, which is actually six neighborhoods, three times a week and go to pilates two times a week. On the other two days, See’s Candies is the best self-care I know of. “Wellness” also means writing at one o'clock in the morning. Roland E. Coate, the second book in our twelve-volume series about the greatest residential architects of L.A., is out in September. Next up: Wallace Neff and Paul Williams. Lunch at the Town Club in Pasadena, which was designed by architect Roland Coate; dinner at the California Club, designed by Robert Farquhar; or a burger at Westwood's In-n-Out by Steven Kanner. I still miss Hamburger Hamlet on Sunset, which was located in a 1960s office building by Paul Williams. Next week, Bret will be back on the blog to tell us a few things that everyone should consider before putting their home on the market. Plus, we’ll be sharing timeless kitchen and bath designs and some of the latest products to hit the market.